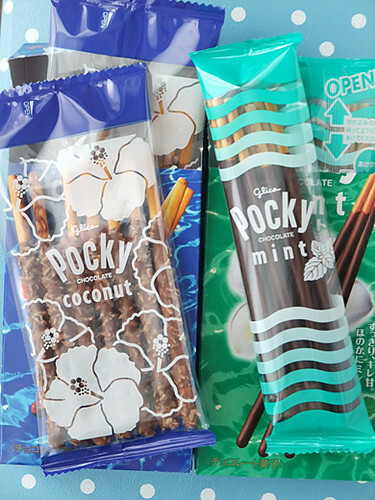 It’s getting warmer, early summer is coming to Pocky. 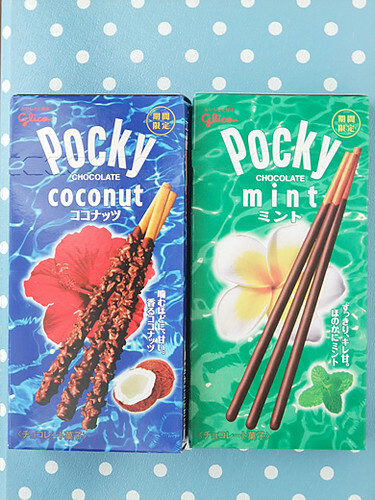 Every summer, coconuts Pocky is one of my pleasure, and mint Pocky came out this year. Cool mint scents in the chocolate. 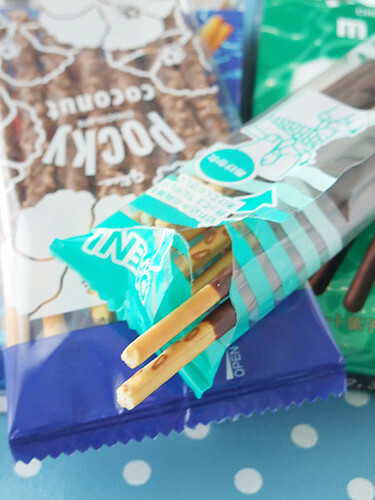 I’ve never eaten Pocky! I really want buy it!! !